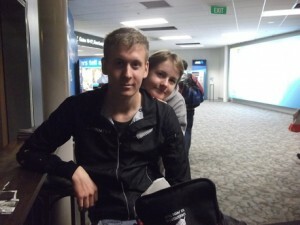 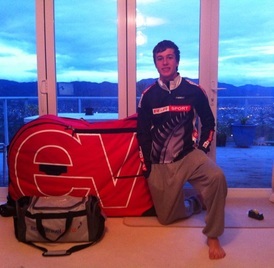 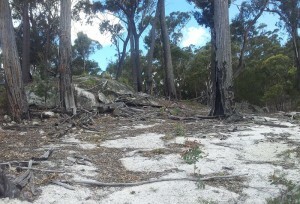 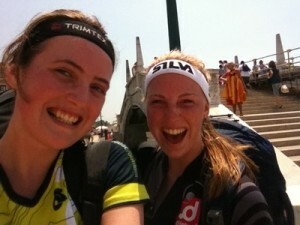 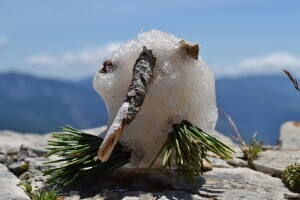 Matt Odgen (NZL) has posted on his personal blog: Tasmania – Ten out of Ten. 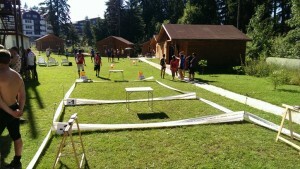 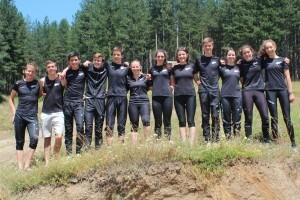 Are you coming to Junior O Camp? 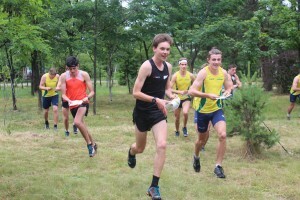 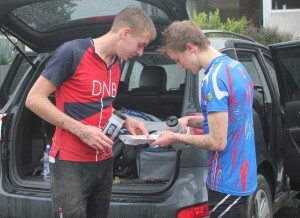 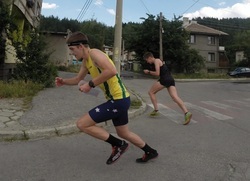 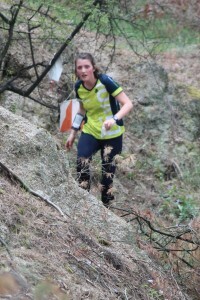 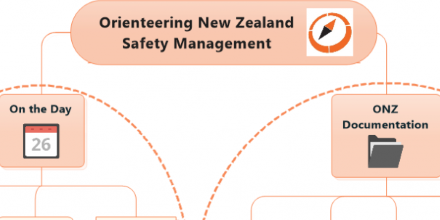 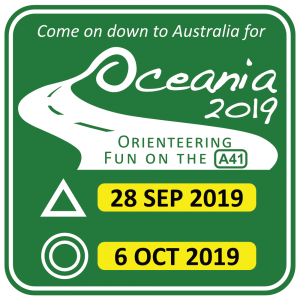 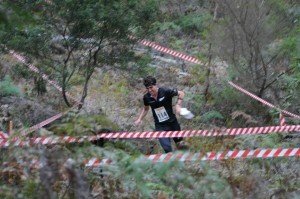 This Orienteering NZ Event Controllers Clinic is designed specifically for aspiring A grade event controllers, although will benefit any controller, including A grade, who seeks to enhance their skills. 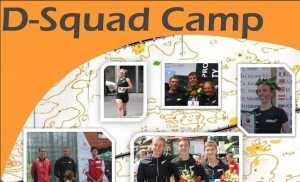 REMINDER – Do you want to attend Junior Training Camp in December? 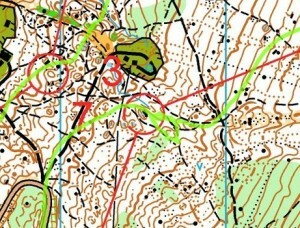 For our final race simulation, we headed out to what Nick recalls as the “rabid dog” map or the model map in a filthy part of Samokov. 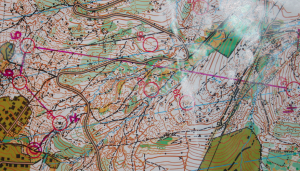 After a quick jog of the model map and a small dog scare later, we lined up ready to hit the streets.